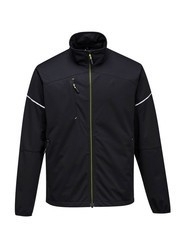 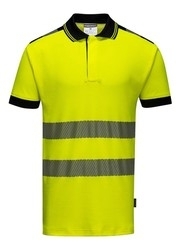 The Portwest PW3 workwear range combines functionality with the latest fit and comfort trends in sports and lifestyle. 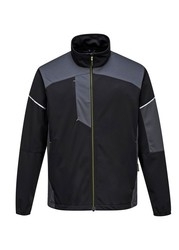 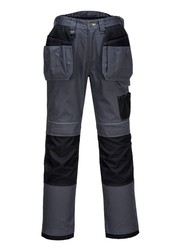 Constructed from premium, high technology fabrics, the PW3 range has been expertly engineered to provide workforce with flexibility in design and comfort across varying trades and industries. 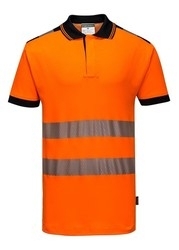 The fresh and dynamic design of Portwest's PW3 offers business an exceptionally cost-effective option for their workwear and uniform that lasts. 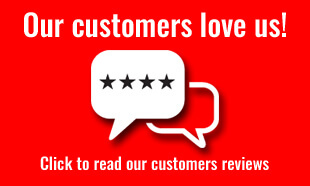 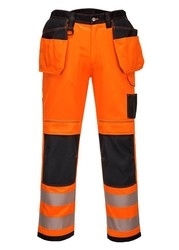 Tested to Portwest's rigourous standards that far exceed legal requirements, PW3 provides safety, visibility and functionality that withstands the harshness of everyday use - whatever the job. 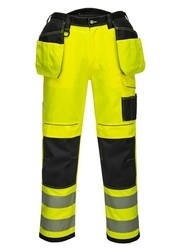 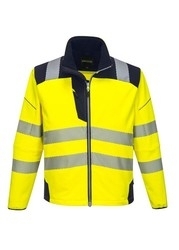 Available in yellow and orange, the PW3 Hi-Vis Jackets and Trousers adhere to the standards required by EN ISO 20471 Class 2 and EN 14404:2004+A1:2010 Type 2 (Level 0 (When used in combination with S156)), with the orange Railway Spec version also compliant with RIS-3279-TOM ISSUE 1. 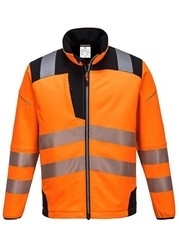 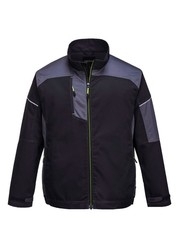 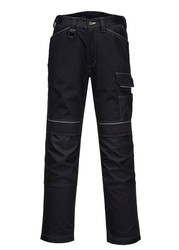 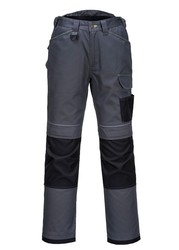 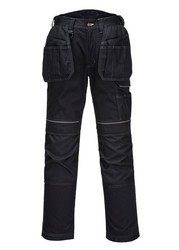 Have you seen these other innovative workwear & safety solutions from Portwest?